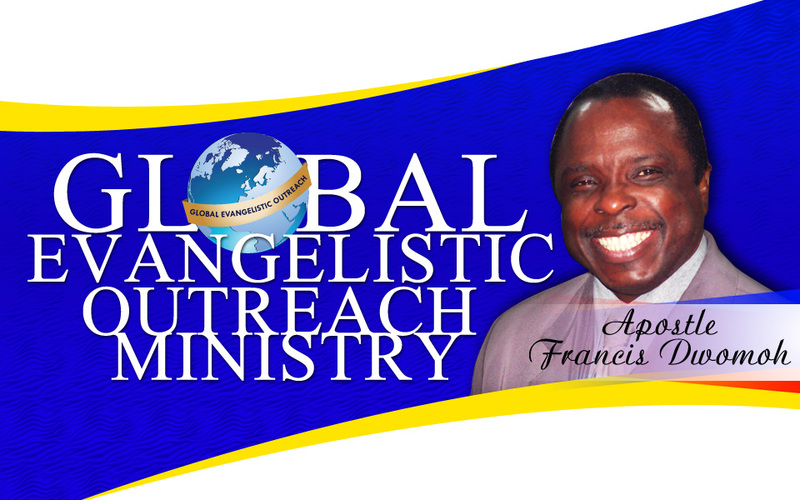 This Ministry needs the prayer, material, and financial support of Churches, Ministries, Organization, and individual people who are interested in working in partnership with us by sponsoring some of our television and radio programs and also our mass evangelistic Crusades around the world. You can also become a partner through a weekly, Monthly, or Yearly financial contribution to support this Ministry. All you have to do is to write and ask for a SUPPORT FUND FORM. We will then send this form upon your request. You fill it with your Name, Address, (e-mail if available) ,prayer request and your declared donation, therefore starting your financial contribution. Because of your partnership with this Ministry, you can continue to send your prayer request and Apostle Dwomoh will pray for your request.